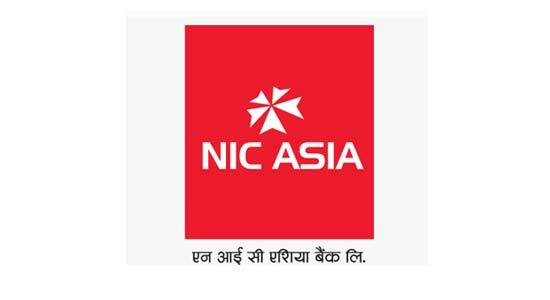 NIC Asia Bank invites applications from qualified candidates for following position. These are entry level positions who will be assigned in various branches/areas of the Bank upon successful completion of the training period. Bachelors degree in any discipline but preferably Business/Finance/Management/Accountancy from a recognized university with minimum 50% marks or CGPA 3.0 at all levels from SLC (or equivalent) onwards and age not exceeding 25 years as of 6th July, 2015. Application without disclosure of age and marks/percentage/CGPA at each level of education from SLC (or equivalent) onwards shall be automatically disqualified.